Grill like a pro with the right recipes, the handiest tips and the best ingredients. Pick up your spatula and let’s get grilling. Grilling season is one of our favorite times of the year. 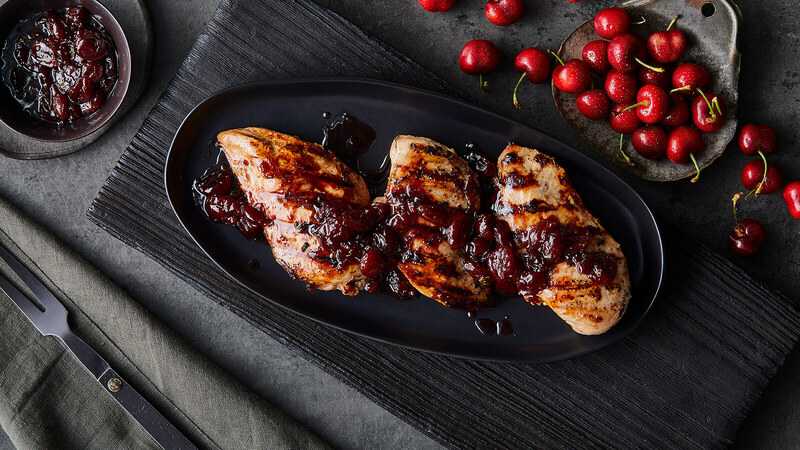 Not only is it an excuse to get outside and share delicious, hot-off-the-grill food with friends and family—it’s also a great chance to serve and savor a wide range of entrees, sides and sweets. Of course, there’s meat. 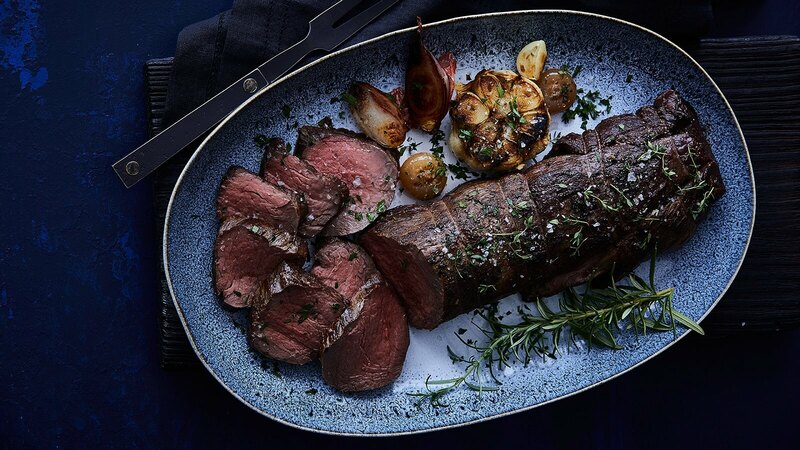 We carry the best, including USDA Prime beef that’s generously marbled and remains tender throughout the cooking process. 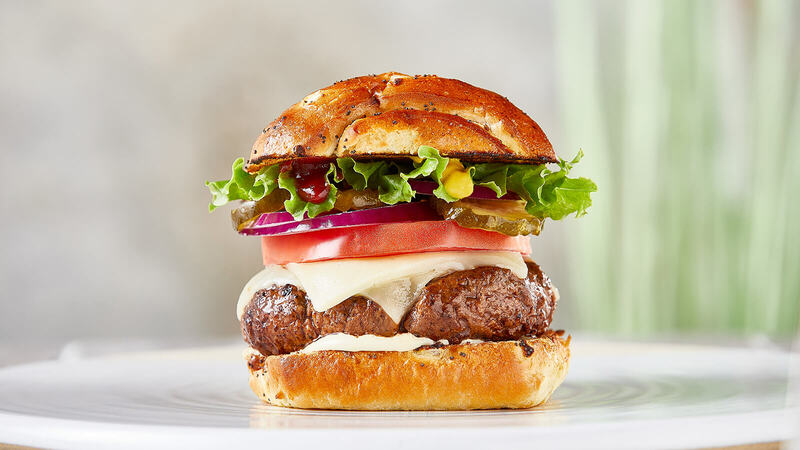 We also have fresh, made-in-store Gourmet Burgers, ready to be cooked on an outdoor grill, topped with melty cheese, crisp romaine and juicy tomatoes and finished off with the perfect bun (we recommend our pillowy, baked-in-store onion rolls). Marinated kabobs round out the list, followed by seafood—unseasoned or ready to throw on the grill—and the freshest variety of colorful vegetables and cookout sides. 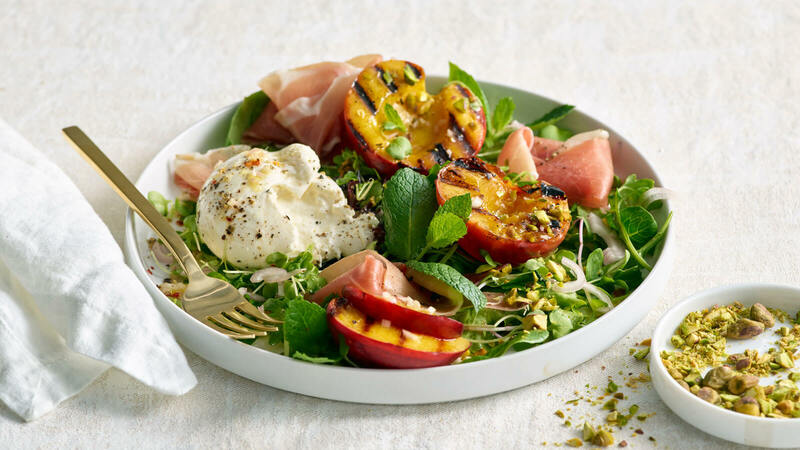 And, if you’re craving something a little different, we have recipes for grilled halloumi, avocado, stone fruit and more. 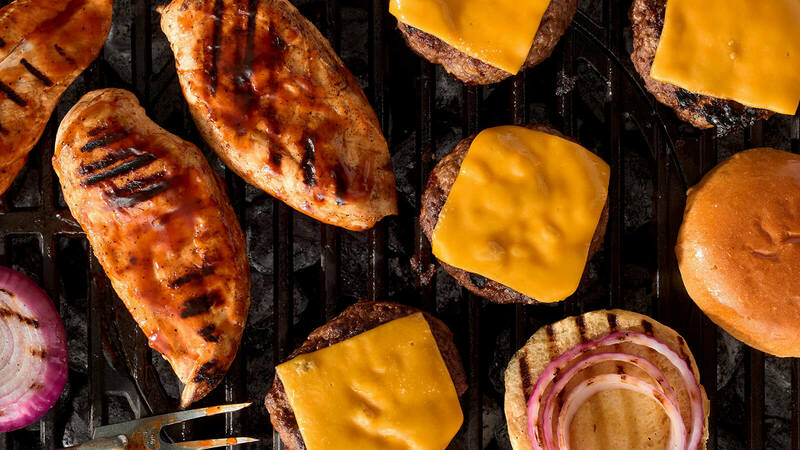 We’ll show you how to build the best burger ever, and we’ll also gush about some of our favorite rubs and marinades—all while giving you the tips and tricks you need to grill like a pro. Hungry yet? Let’s heat things up! Save time with grill-ready skewers and kabobs, marinated meat and cut vegetables. With the right tools and techniques, you can grill anything. How to make the best burger you’ve ever tasted. 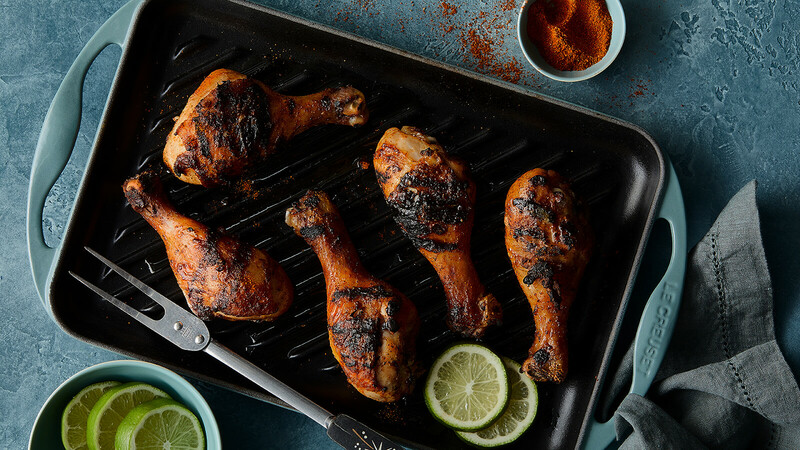 The right rub, sauce or marinade makes all the difference. Add unique cheese, fruits and vegetables to your grilling repertoire.